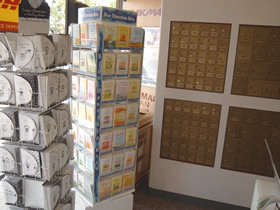 Pak Mail Wellington carries an array of everyday and holiday greeting cards. Our everyday selection includes birthday, anniversary, new baby, thank you, congratulations, friendship� and more! Stock up for future events or select one for the gift you�re sending today.